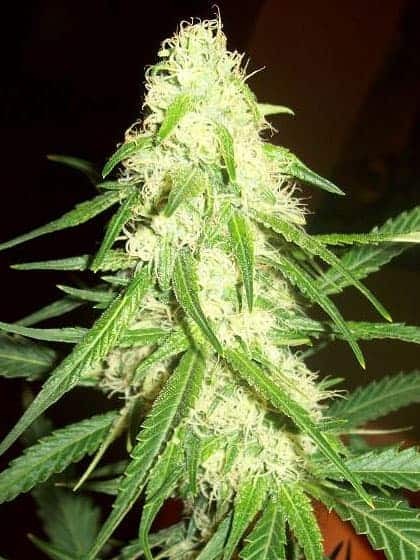 The Stardawg cannabis strain is so called because of the starry, crystalline kolas lining the bud trichomes. 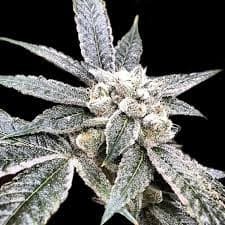 This autoflowering, feminized strain derived by hybridizing Chemdawg#4 with Tres Dawg exudes aromas that remind you of earthy pine blended with undertones of diesel and lemon. How to grow Stardawg Seeds pot plants? The saplings take up to a maximum of 10 weeks to attain full maturity and you’ll be able to spot the bright green buds that are replete throughout the canopy topped with orange hairs. This Sativa-influenced strain is not known for producing a high yield regardless of whether you grow it outdoors or indoors. 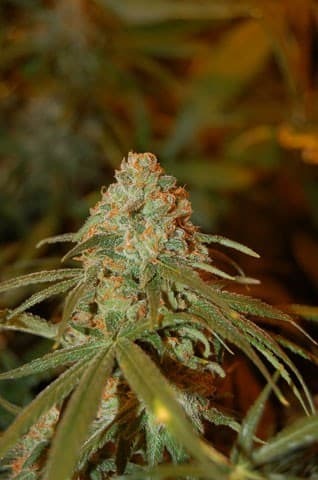 The flowers begin to appear within 63-73 days when farmed indoors, yielding about 3-4 ounces of buds in every sq meter. Outdoors, the plants develop and thrive in a Mediterranean climate and the buds are ready to be picked by mid-October. Keep the feeding moderate during the early stages but raise the amount of nutrients when buds start appearing. Maintain the trend till the buds are fully developed. You can be assured of a good yield if you cultivate the strain indoors using SOG or SCROG methods. Since the plant can reach a good height and develop a broad canopy, you’d need to keep the plants sufficiently apart. The highs that you get from smoking Stardawg can strike you hard and stimulates creative thinking only after a few inhalations. As you continue to draw on the vapors, you start feeling transcendental and find yourself floating in space like an astronaut. The smell of Stardawg is a heady combination of diesel and earthy pine with understated hints of lemon. The taste is a fine concoction of sweet lemon, pine and fuel.